Unlock your creative potential and discover how to craft impressionistic-looking photographs using nothing but your digital camera. Award-winning photographer and educator, Charles Needle, guides you through the process of using long-exposure and multiple-exposure techniques to transform everyday scenes into unimaginable visual masterpieces. What’s more, he demonstrates how you can accomplish many of these expressive effects with only a smartphone. If you’re a photographer seeking to elevate your work beyond literal interpretation, you’ll find Charles’ innovative approach to artistry and teaching refreshing and empowering. 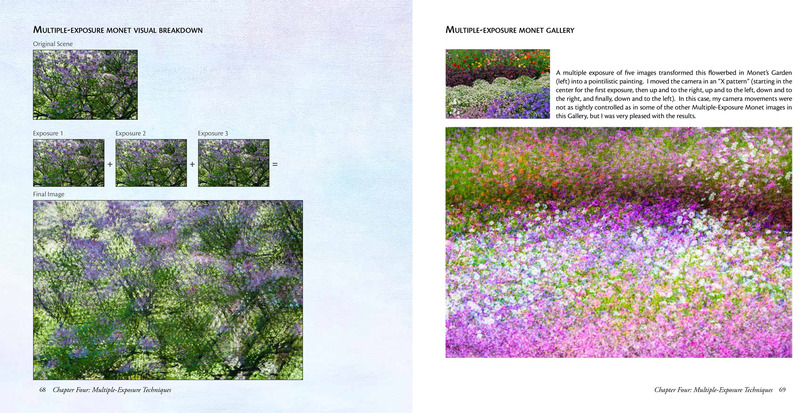 This 157-page book features illustrated, step-by-step instructions, as well as more than 100 stunning image examples. 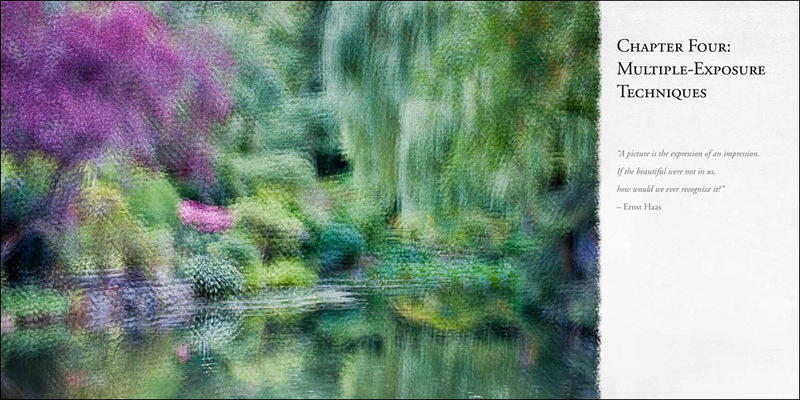 Impressionistic Photography will forever change the way you see the world and your camera. 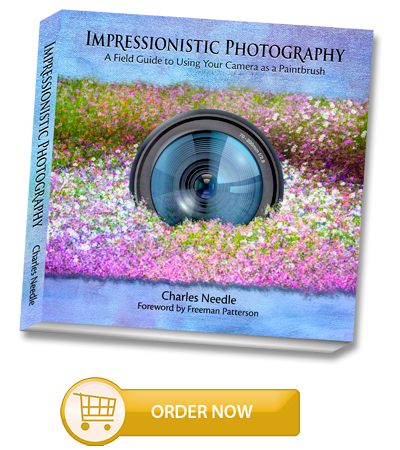 "Charles Needle has written a fantastic field guide for crafting impressionistic imagery. Whether you are using an SLR or a smartphone, he shows you how you can magically transform an ordinary scene into a painterly masterpiece. 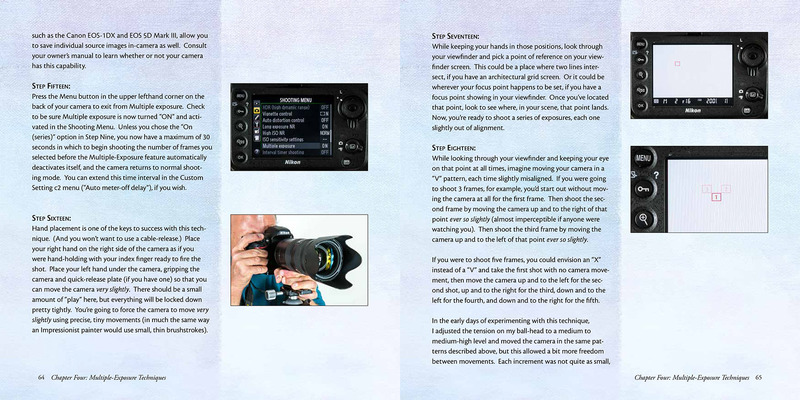 His clear, concise language, coupled with dozens of photo illustrations, make new techniques remarkably easy to learn. The book is a 'must-have' for any photographer wishing to push the creative edge both in their photography and in their capacity to appreciate beauty." "Charles Needle has been cultivating and perfecting his multiple-exposure techniques for years, and this book is the exquisite culmination and compendium of his signature impressionist style. Upon reviewing only a few chapters, I have picked up several ideas that will dramatically alter my approach to impressionistic image making. And, like everyone who purchases this book, I look forward to many more creative insights and techniques from Charles. I consider this a definite 'must-have' book for anyone wanting to extend their creative reach." — Tony Sweet, Nikon "Legend Behind the Lens"
To learn more about Charles’ work, including his workshop and private lesson offerings, visit charlesneedlephoto.com. 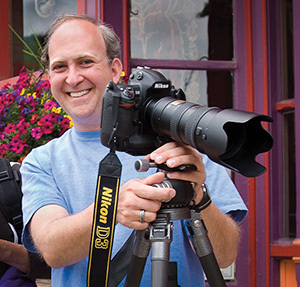 Charles Needle is an award-winning, Seattle-based flower & garden photographer, author, speaker and workshop leader with a unique eye for design and artistic interpretation. His popular Art of Nature creative macro workshops have attracted students from around the world and his cutting-edge eBook, Creative Macro Photography: Professional Tips & Techniques, has been hailed as "one of the most comprehensive, useful, unique and inspiring books about close-up photography on the market today." In 2011, Charles was selected as a finalist, among 15,000 entries worldwide, in the International Garden Photographer of the Year photography contest, sponsored by Kew Gardens and exhibited throughout the United Kingdom. 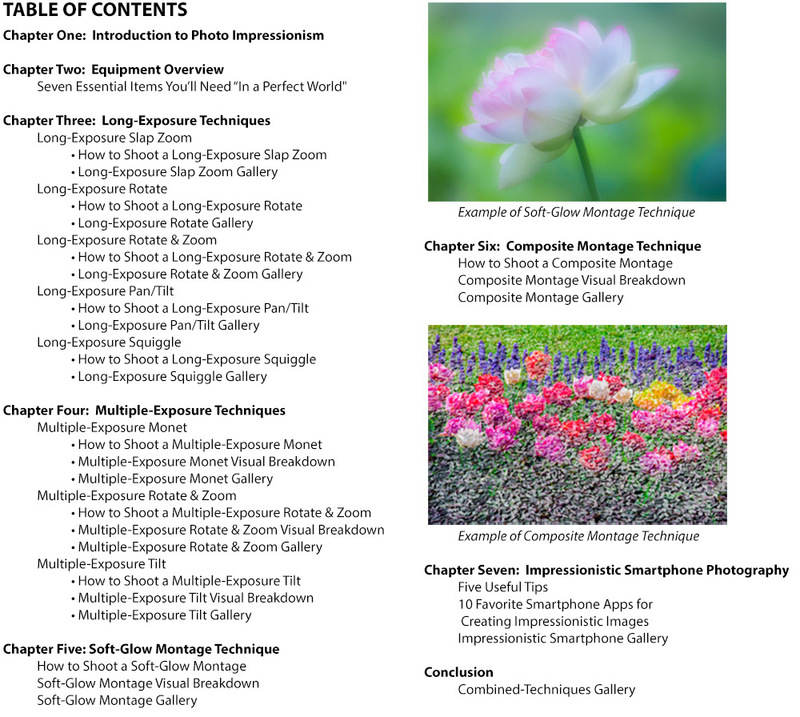 A FujiFilm USA Talent Team member and North American Nature Photography Association (NANPA) Showcase Award winner six years in a row, Charles teaches more than a dozen location workshops per year, including international destinations such as Giverny, France with private access to Monet’s Garden, Keukenhof Gardens (Holland) and The Butchart Gardens (Canada). Charles’ photographs have been selected for publication in Nature’s Best, Outdoor Photographer magazine, Inner Reflections engagement calendar, and are featured in private and public collections worldwide.